Create stunning video apps for Apple TV. Our tvOS app builder platform connects your video streaming / video hosting tool you already use with your app. Create native tvOS apps to give your audience the flexibility to watch your videos while at home on the big screen. An own branded TV App for Apple TV extends your reach and gives people more ways to watch your content. Build Any Video App. Visual App Builder. No Coding Required. Adding video content to your Apple TV app is as easy as adding a video to your Youtube playlist. 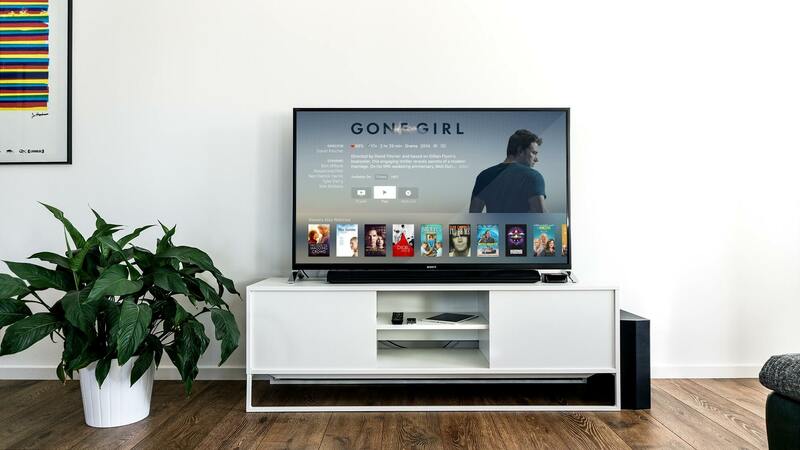 Tappla connects with your existing video streaming provider so that you do not have to use an extra tool for your video hosting and management. Create, edit and customize your Apple TV app instantly via our tvOS app development web platform. Then instantly check out y preview of your app directly on Apple TV – your tvOS app does not have to be published for that. Tappla was build to power any tvOS video app for Apple TV in minutes. You can use your existing video hosting provider (e.g. 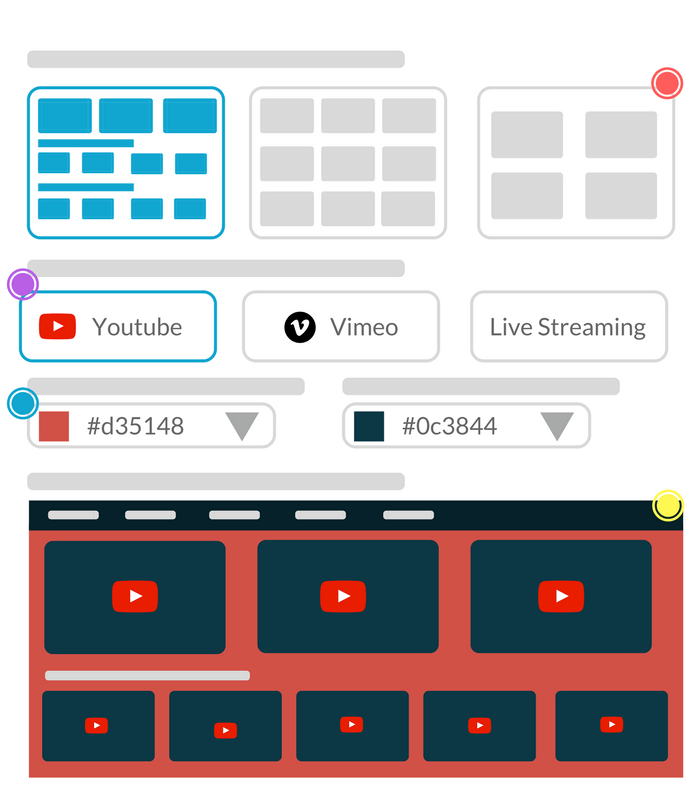 Youtube, Vimeo, …) and simply connect your streaming tool with your app. 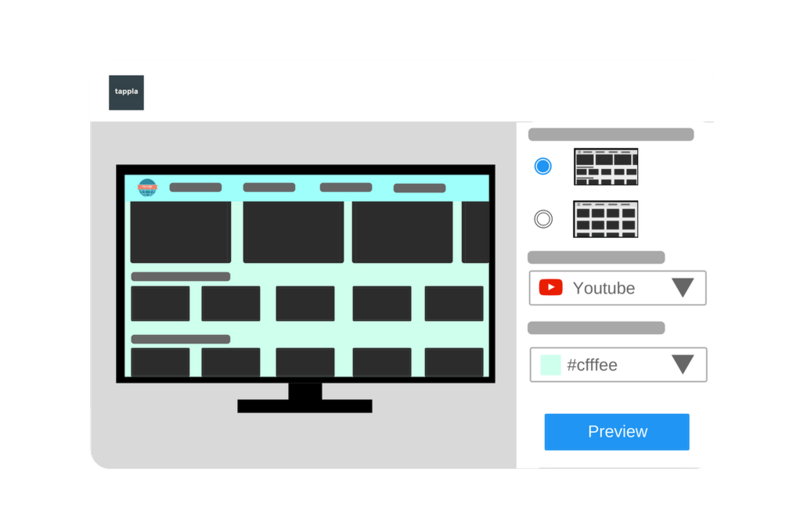 Besides our simple to use visual app builder platform lets you build your Apple TV app without writing a single line of code. Apple TV has an own OS version what is called tvOS. This is important so that you understand that your iOS apps are not compatible with Apple TV. So to get started with your Apple TV development you’d have to either learn the specialities behind tvOS or you use the Apple TV app development platform Tappla. App Programming Guide for tvOS | Build Apple TV Apps with Tappla. Wondering what´s the best way to develop an Apple TV app? Just chat with us and let us know your questions you have related to tvOS development.